After 20 years, the Zionist entity declared that its commando force fell into an airtight ambush previously set by Hezbollah in Ansariyeh in southern Lebanon in 1997. 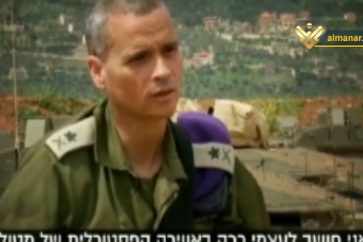 In a documentary broadcast by Israeli Channel 2, a Zionist soldier was reported as saying, “They were waiting for us at the kill zone,” referring to Hezbollah fighters who managed to obtain critical data about the enemy’s operation ahead of time. 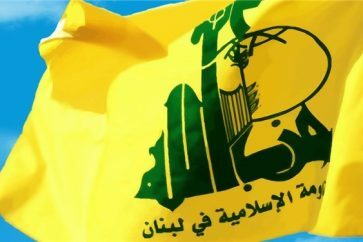 The Israeli documentary presented clear-cut pieces of evidence that Hezbollah had previously obtained the needed data about the Zionist commando force and all its movements. The Islamic Resistance fighters detonated the explosives planted to target the Zionist commando force when the first enemy vehicle reached the kill zone before they opened fire onto the Israeli soldiers, which confirms that the ambush was previously set, according to the documentary. 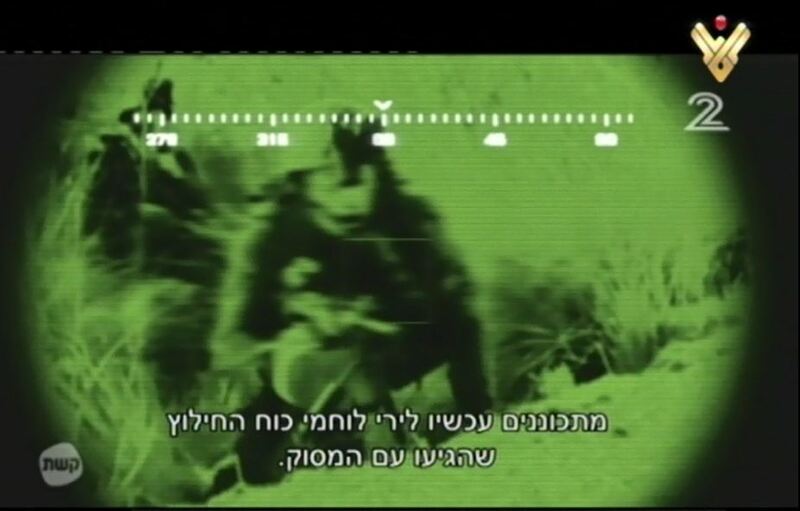 Several Israeli soldiers who fell in Ansariyeh ambush expressed their anger at the official disregard for their suffering in face of Hezbollah fighters, and the documentary presented their testimonies to solidify its proofs about the operation. “I saw someone at the scene, and I wondered about his presence there, but the investigation committee did not take my testimony into consideration,” one soldier said. 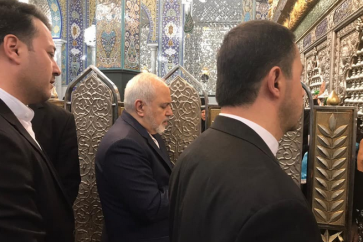 The Israeli documentary also mentioned that the soldiers who fell into Hezbollah ambush were surprised by the given information revealed by the party’s chief Sayyed Hasan Nasrallah. 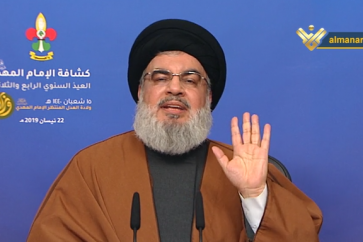 In a press conference in 2010, Sayyed Nasrallah announced that Hezbollah managed before 1997 to capture the broadcast of the Zionist drone over Asariyeh and obtained the needed data about operation. The documentary also noted the fierce clashed which erupted at the scene, reporting that one of the soldiers survived after the operation. At least 11 Zionist elite commando troops were killed by Hezbollah fighters during the quality operation, which shook the military fundamentals of the enemy and represented a turning point in the context of the conflict between the Resistance and the Israeli occupation army.